Amid the vineyards of South Tyrol, in the picturesque and medieval wine-producing village St. Pauls, there is the winery St. Pauls - KÖSSLER. 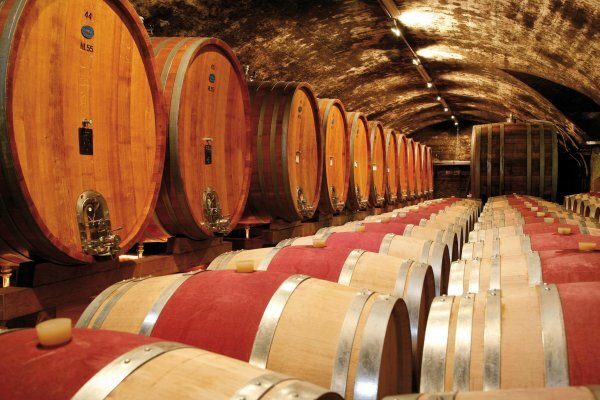 The tradition of viticulture of Kössler winery has its origin in 1631. 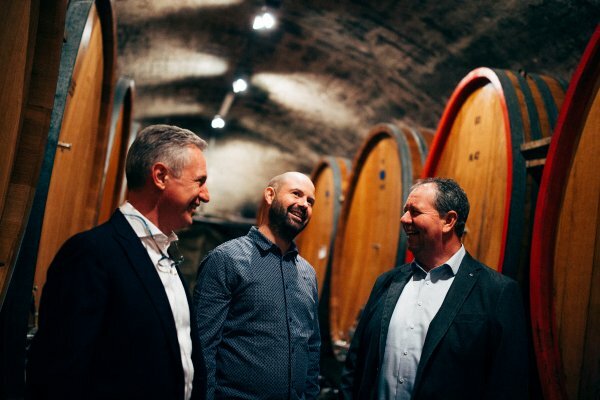 Since then the company's philosophy is important in respect of the South Tyrolean wine tradition without neglecting the technical and modern knowledge. Tradition and innovation come together for a successful future. 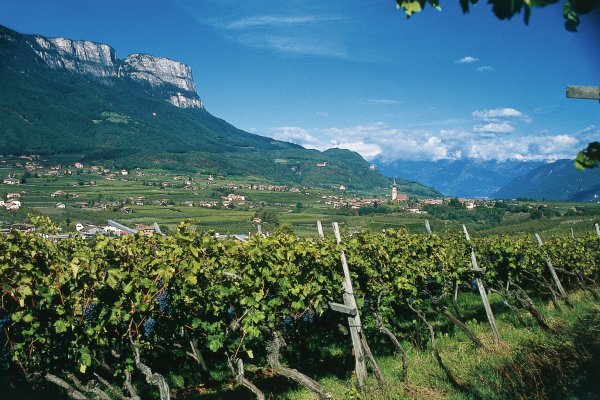 It also means environmentally friendly viticulture in this enchanting landscape. Since 2005, the KÖSSLER winery was integrated into the structure of the winery St. Pauls, that preserves the wine production, which for generations have convinced and satisfied our most demanding customers. The expression of our wines reflect the wonderful wine area of the village of San Paolo in the town of Appiano, a splendid area among the most beautiful in South Tyrol.